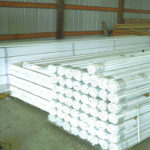 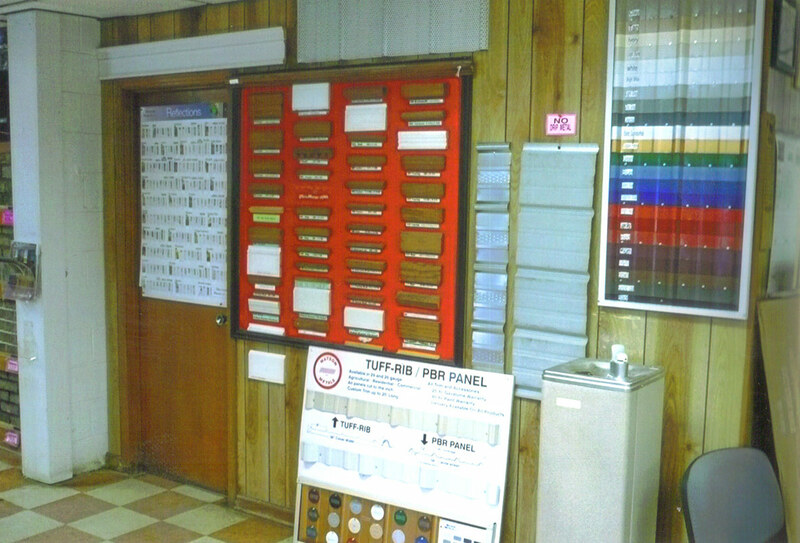 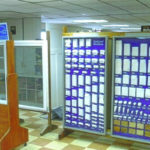 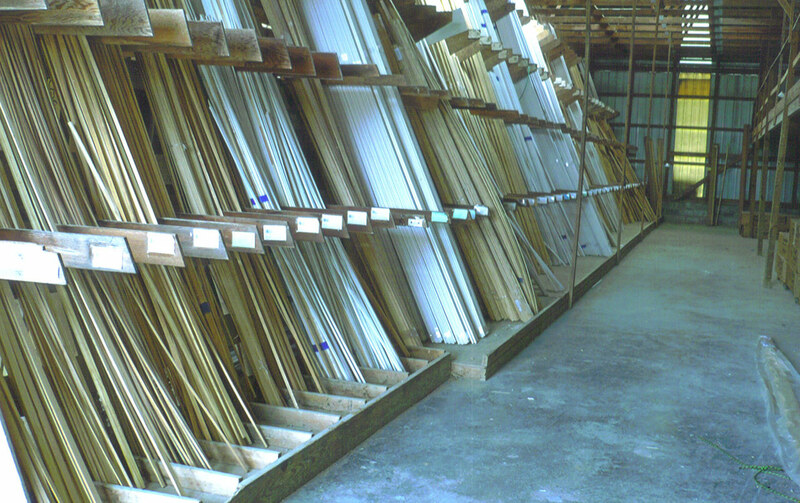 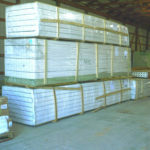 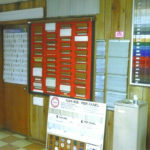 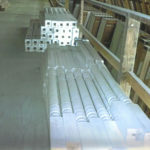 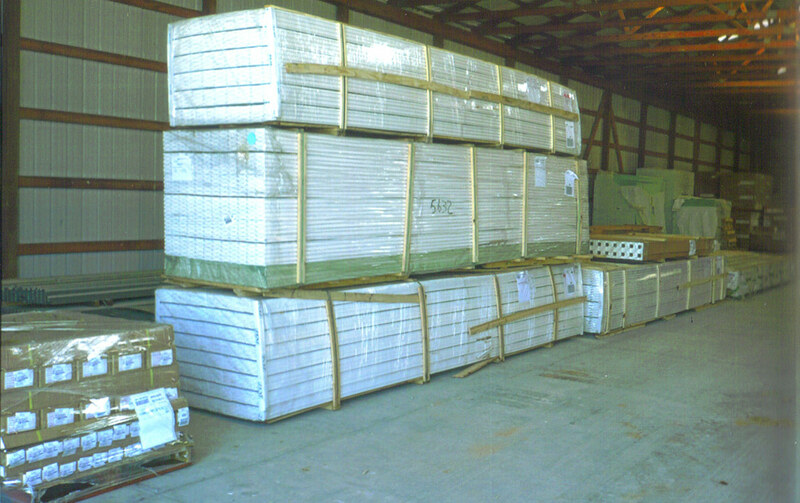 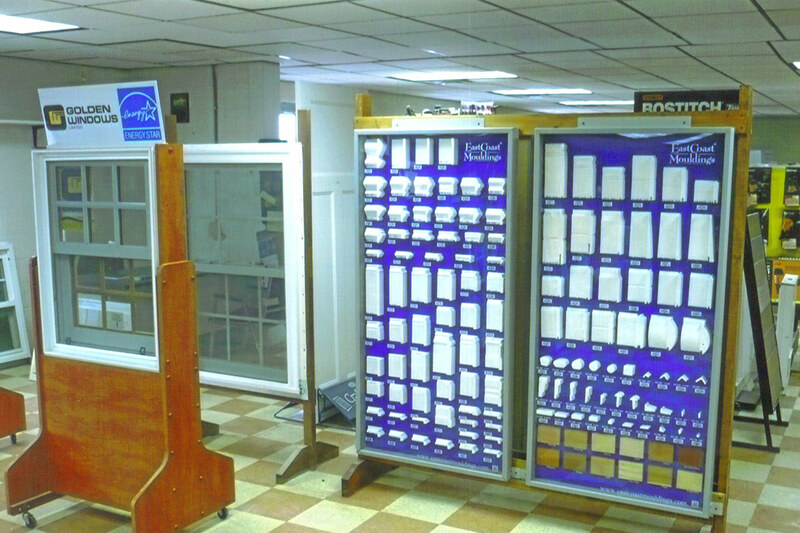 Wallace Building Supply offers a wide selection of moulding Protiles, with 49 patterns in stock. 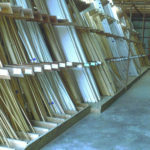 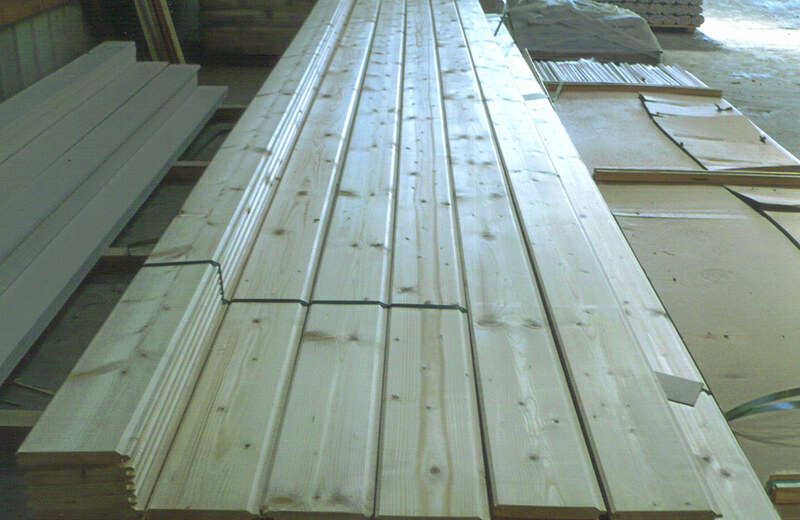 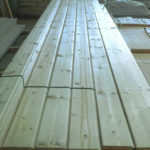 We also stock wood columns and stair parts. 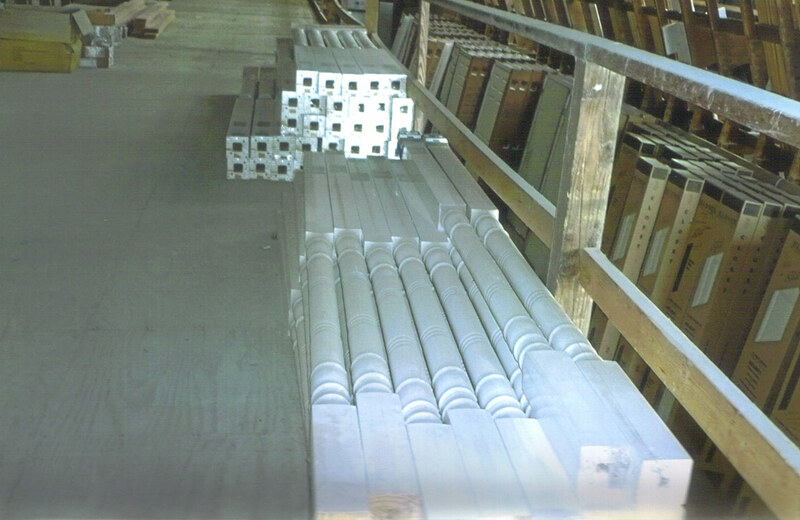 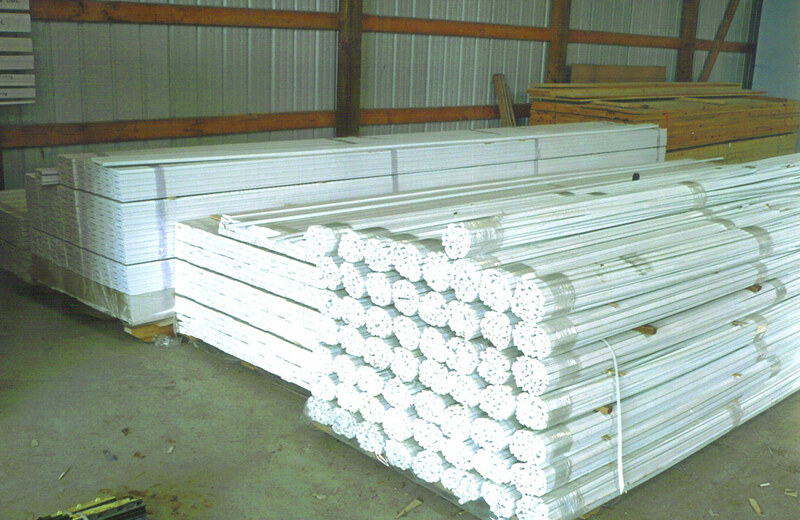 For more information on moulding, stairs and columns, contact us today or visit the store for assistance.